MassFX Creative specializes in branding, creative design, consulting and video production for some of the top brands in Dallas/Fort Worth and the world. From Ben E. Keith and Doubletree Hotels to Empire Roofing and The North Texas Super Bowl Host Committee, MassFX is the trusted team of brands that succeed! Founded by Derek Massey in 2005, MassFX is committed to providing quality customer service and premium results for clients by establishing their unique position in the marketplace from the ground up. We work closely with our customers on everything from logo conceptualization and design, marketing materials and presentations, commercial copywriting and production for print, radio, online and television and fully produced promotional videos. MassFX Creative can even design and produce promotional items to enable our clients to leave a lasting impression! MassFX has all the resources necessary to provide our clients with top-notch creative design and branding from start to finish on any project! There’s no magic potion at MassFX. Our approach is simple…we listen. Your mission, your vision, your inspiration is the roadmap for our creative design team to create the most dynamic branding and marketing campaign for your business. Your success is our success! We take the time to understand the nuances that make your business stand apart from the rest and craft the messaging, presentation and tangibles that elevate you above your competitors. MassFX works tirelessly to exceed expectations, and no job is done until you are 100% satisfied. 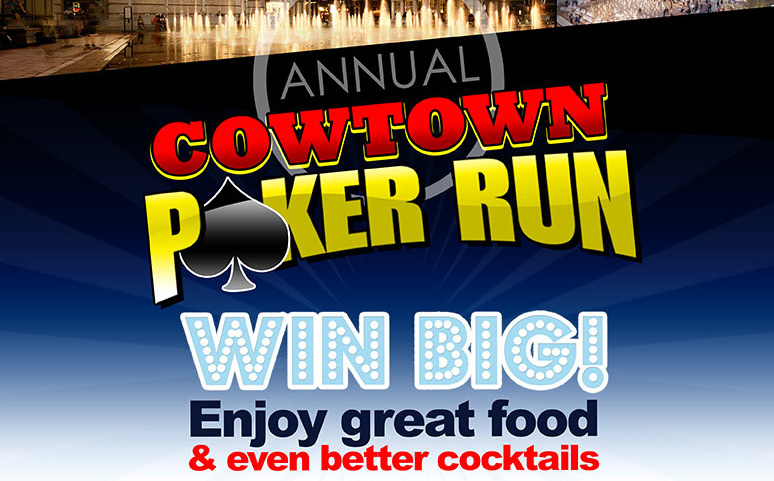 The Greater Fort Worth Real Estate Council tasked MassFX with creating the image and brand for their annual Poker Run event that allows the Economic Development industry in Fort Worth to network with friends and new acquaintances in a fun and friendly atmosphere. We created the print and web ads, the invitations, and the decks of playing cards used for this strategic game. Abox Packaging procured us to develop a strategy to introduce new print equipment to their existing and new clients. 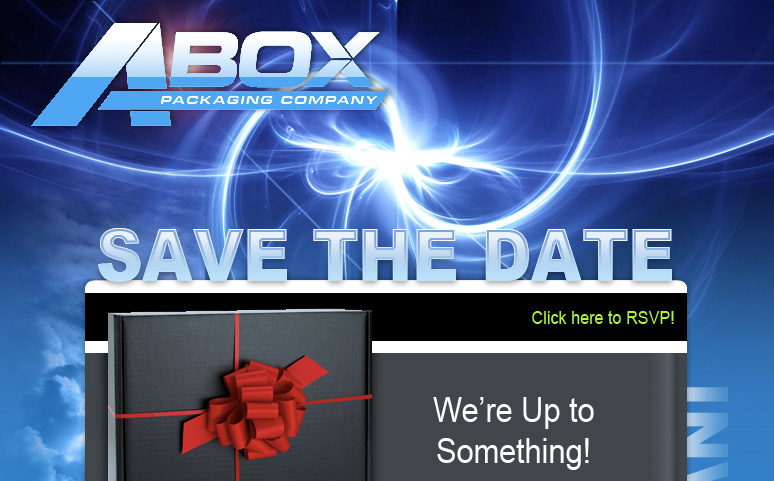 Abox planned an event for an equipment product launch. We developed an invitation and email marketing strategy to increase awareness of the event. The invitation was personalized and contained a QR code for RSVP via their mobile device. This would offer them the opportunity to select a timeslot. The email marketing campaign also introduced an RSVP button that would place you on a landing page to chose your timeslot as well as any guest that would be attending. We tracked and delivered daily reports to Abox Packaging to verify not only receipt of the e-blast, but when it was opened, if they RSVP, and what time slot was chosen. The event was fully booked and was a success. 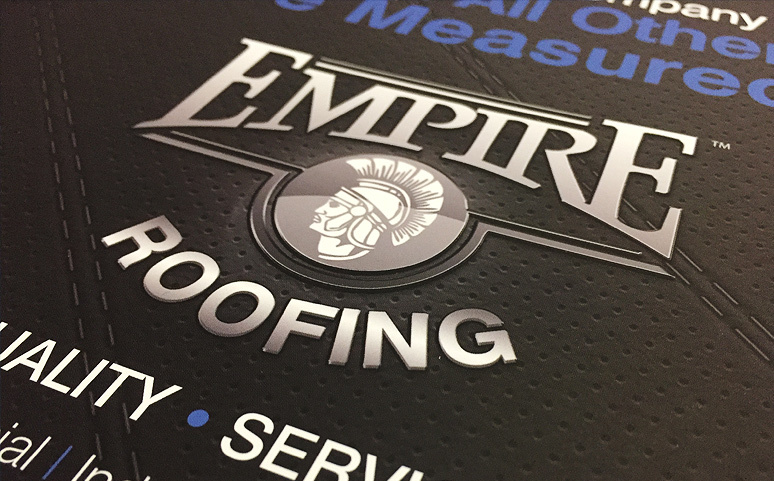 Empire Roofing was in a growth stage when we introduced a rebrand. We reintroduced them to the marketplace with an upscale plastic business card, corporate identity, revamped sales tools, website facelift, mobile application, and trade show booths for each branch across the country. We are continuing to push the envelope with Empire Roofing with new ideas and concepts that allow them to set the standard for their industry.